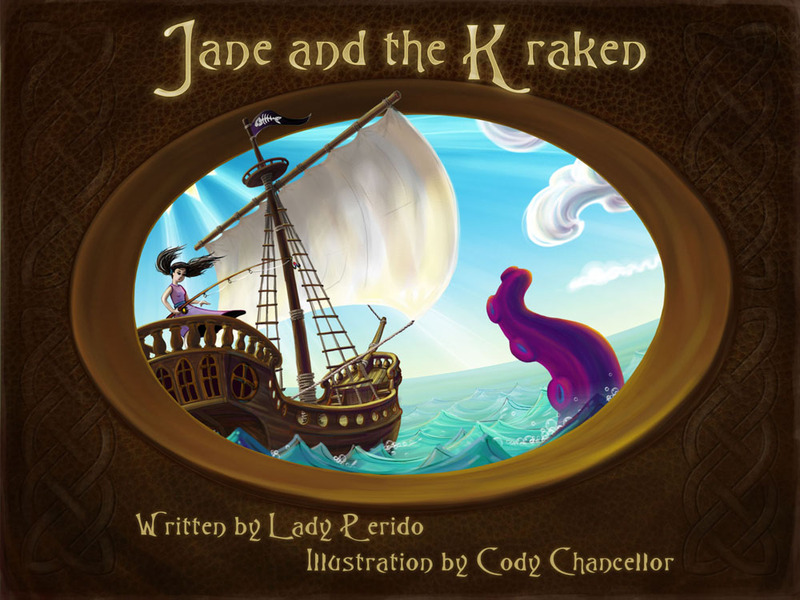 Animated, interactive stories for the Future of our reading experience. Sporting sounds, music score, games and puzzles. Geared for mobile devices yet still fun on phones and computers alike. 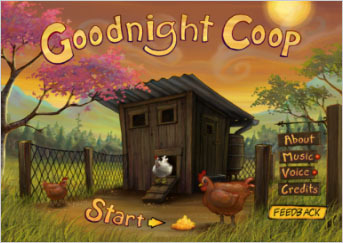 Goodnight Coop is available online at the iTunes store. Goodnight Coop follows the nighttime routine of a chicken coop with a lyrical tale reminiscent of Goodnight Moon and other classic bedtime books. From “the clothes on the line” to “the black and white cat”, each line resonates with a sense of importance delicately balanced alongside the simple storyline. This is truly a classic-in-the-making. 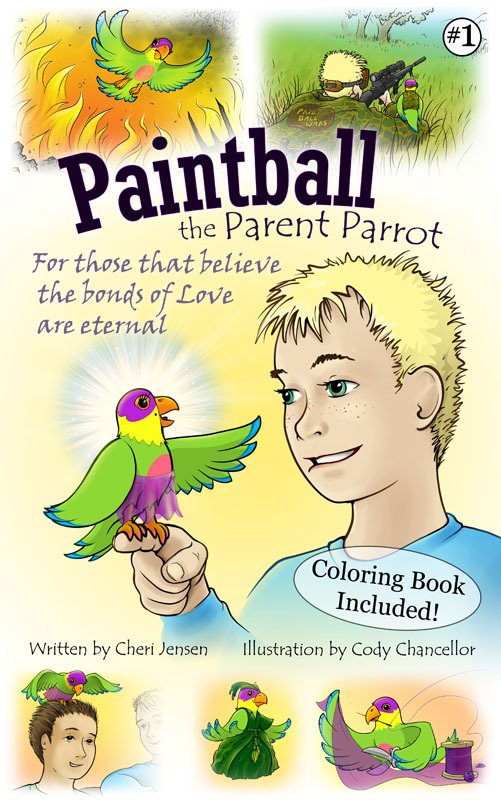 Cartoon adventures about a teenage boy and his deceased mother, who manages to reincarnate as a feisty, funny, colorful parrot, so that they may continue on with their lives together. Love is Eternal!